Friday, Saturday and Sunday here in central Oklahoma the weather steadily improved. The temperature on Saturday reached into the 70’s in some places. What a gorgeous day. Sunday began well but ended with the threat of tornadoes. We live across the river from Will Rogers Airport. Hearing the warning sirens was easy with the strong north wind. It rained. By Monday morning we were getting blowing snow and the cold wind blew! I have avoided much of the virus and flu stuff except for a brief battle a few weeks ago. Then yesterday afternoon and evening, with the same swiftness of the changing weather we experience here in OK, a fever hit. By the time I made it home from class, I am taking a Photoshop class at the community college with Charlie, my fever reached above 104. Talk about fast. Feeling fine and then not so much. Late last week I had planned to drive to Arlington yesterday for a meeting where my brother, Paul, is presenting today. The decision to stay was wise. At present it looks like it may be short-lived, the fever that is. But, as quickly as you can feel good it can turn. 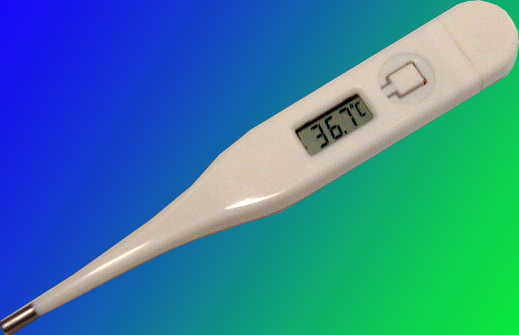 Hoping the fever stays away – cowbell does not seem to help. (The video is for my friend Jason. Cowbell seems to work for him.) I also confess that Lyle would sure have loved the cowbell.